How does your rabbitry perform?… Is it designed to protect your rabbits from a spreading disease?… If they are in shared pens, made of disease harbouring materials, or the air flow is not specifically designed for the building, your rabbits and guinea pigs could be at risk. 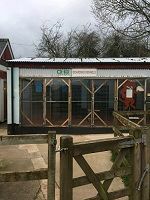 The outbreak highlighted the need for a separate admissions area and isolation building, as well as the need for closed-off pens to prevent the risk of faecal matter and urine from being passed from pen to pen. 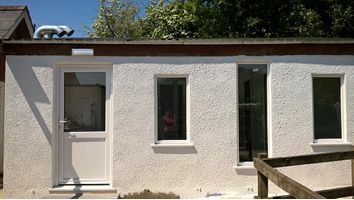 The boarding kennels were identified as a possible building which could be converted to this use, and Animals in Distress asked ACD Projects to help ensure the new building would be fit for purpose. Within the building we designed 7 pens for rabbits and a further 2 smaller pens for guinea pigs, as well as a dedicated kitchen area for the block. These pens could be closed off from each other at varying points to ensure minimal risk of spreading disease. We specified materials and finishes that have antibacterial properties and are easy to clean, along with considering ventilation and air flow, further preventing any chance of an outbreak. The admissions building is now complete, and work has commenced on the main rabbitry… making it what will no doubt be one of the most advanced rabbitries in the country and something that Animals in Distress can truly be proud of! At ACD Projects we’re constantly being asked about how to reduce the risk of spreading disease in catteries and kennels, but this is just as important for your rabbits and small furries. 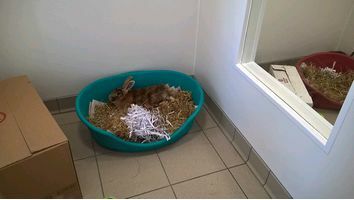 As it’s Rabbit Awareness Week, have a think about your rabbitry and whether it’s fit for purpose! 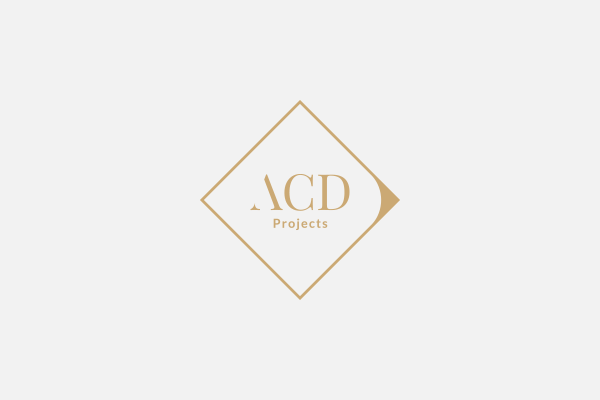 Feel free to email us at enquiries@acdprojects.com if you have any concerns or need some advice. ACD Projects is exhibiting at the London Vet Show Olympia Grand – 20th & 21st November 2014 Please come and visit us on Stand G86! We have new photographic material to view, including veterinary hospitals and cancer centres.